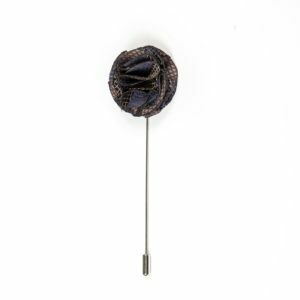 Suitable adornment to the jacket's or waistcoat's lapel! 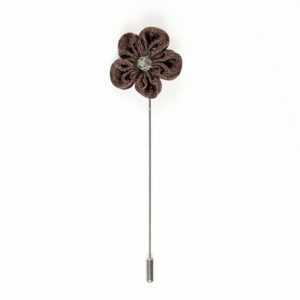 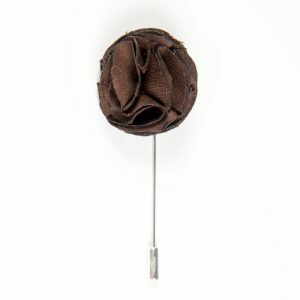 Suitable complement to the jacket’s or waistcoat’s lapel for both, men and women! 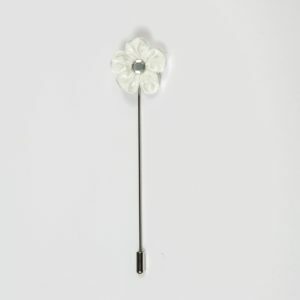 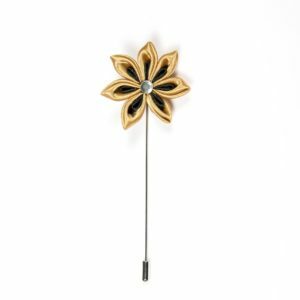 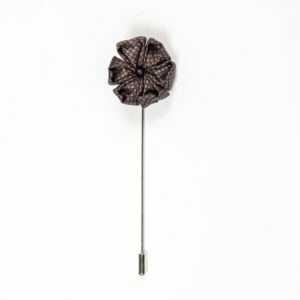 All our lapel adornments are handmade.